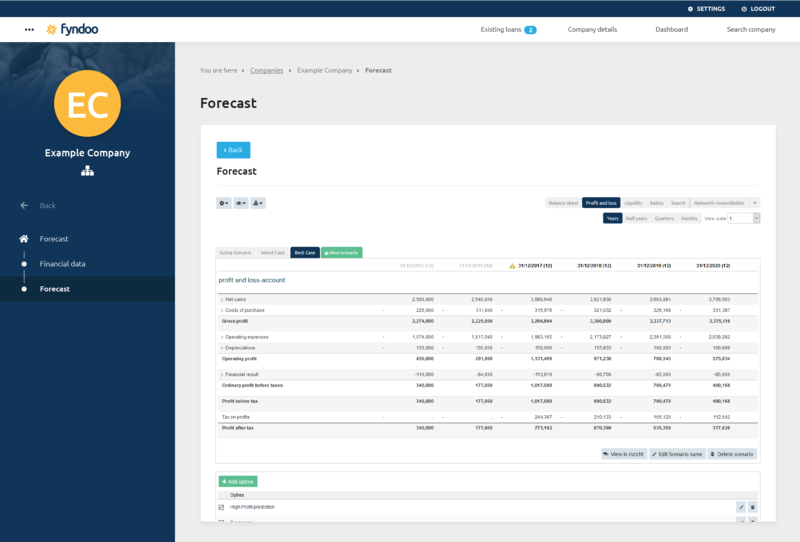 With Forecast you build solid financial scenario’s which show the consequences of your client’s choices. More than thirty years of experience comes together in Forecast, so you can be sure that all possible choices that your customer wants to make are passed on correctly. Besides this, Forecast is flexible when it comes to turning on or turning off the choices your client makes.